This is your NextHome! L@@K no further! This Spacious Home is IMMACULATE & IN GEM MINT CONDITION! 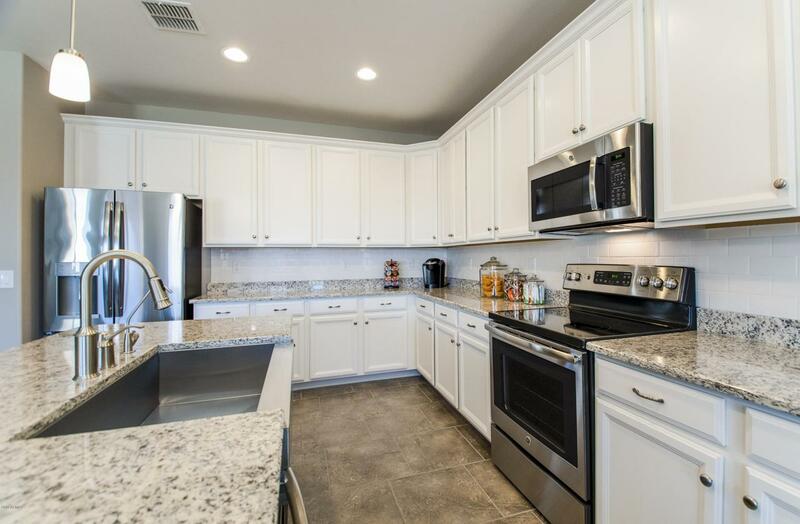 Tastefully Decorated with all the contemporary finishes & loaded with upgrades! 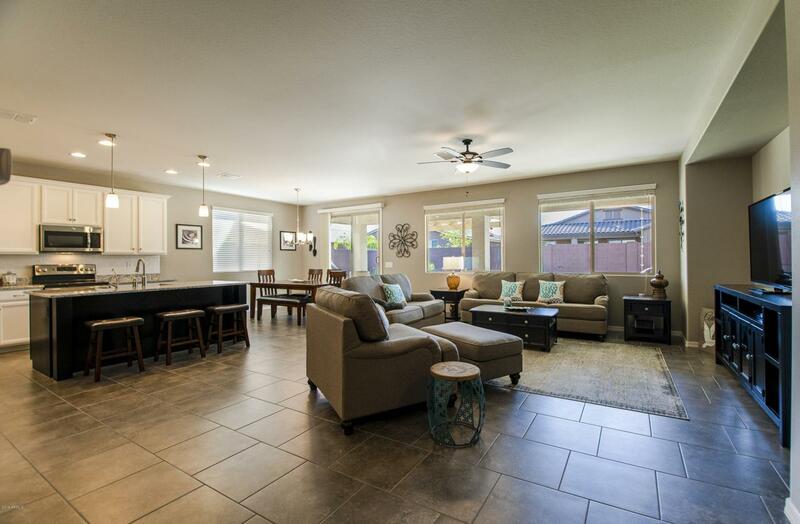 3 Bedrooms + Den, master retreat has a large walk in shower, upgraded fixtures & finishes. 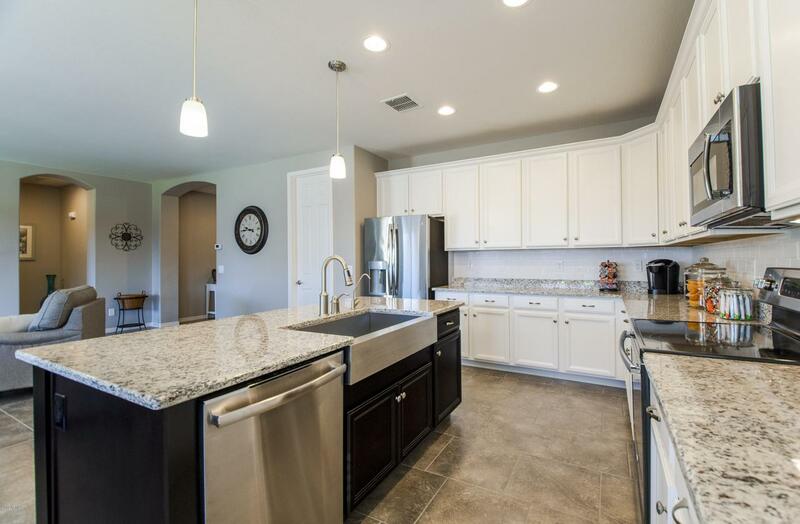 Features a guest suite with private full bath perfect for guests, lots of storage, 18x18 staggered set tile flooring, Chef's Kitchen w/ Stainless Steel Appliances, Large Laundry room with cabinets & sink. 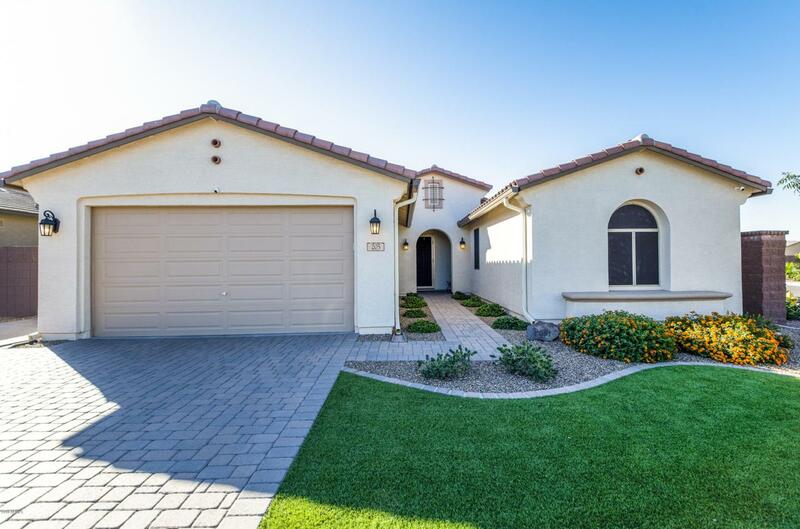 Fully Landscaped with low maintenance synthetic grass, extended pavered walk ways & patios. Located on a north/south facing corner lot, security screen door, gutters, RV Gate. The community offers resort style amenities, aquatic center, multiple parks, very close to QC Marketplace & shopping. Easy Freeway Access. Why Build?